WASHINGTON — The endless political bickering over the budget could spell trouble for the FBI. 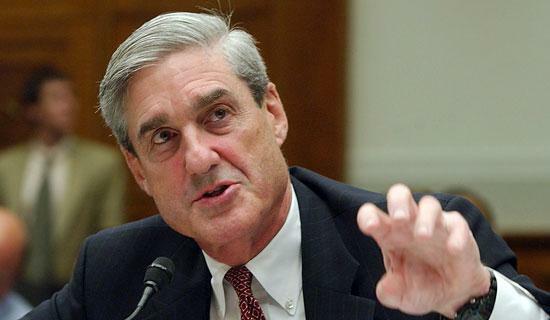 ABC News’ Jason Ryan reports that FBI Director Robert S. Mueller III told a Senate committee Wednesday that the government’s current budget crisis could result in the FBI being unable to fill as many as 1,100 positions, which includes agents and analysts. If a new budget is not passed, the bureau will have to operate under 2010 levels. “Under the current levels in the continuing resolution, the FBI will have to absorb over $200 million in cuts; and without any changes, the current continuing resolution will leave us with over 1,100 vacant positions by the end of the year,” Mueller told the Senate Judiciary Committee, according to ABC. Posted: 3/31/11 at 9:24 AM under FBI, News Story.